Nezahualcoyotl (1402-1472), the "poet-king" of Texcoco, has been described as one of the most important pre-Hispanic figures in Nahua history. Since the conquest, European chroniclers have continually portrayed him as a symbol of Aztec civilization and culture, a wise governor and lawmaker, poet and patron of the arts, and proto-monotheist. Their chronicles have served as sources for anthropologists, historians, and literary critics who focus on these contrived images and continually reproduce the colonial propaganda on Nezahualcoyotl. This, as Jongsoo Lee argues, subsequently leads to a misrepresentation of the history, religion, literature, and politics of pre-Hispanic Mexico that are altered to support such images of Nezahualcoyotl. 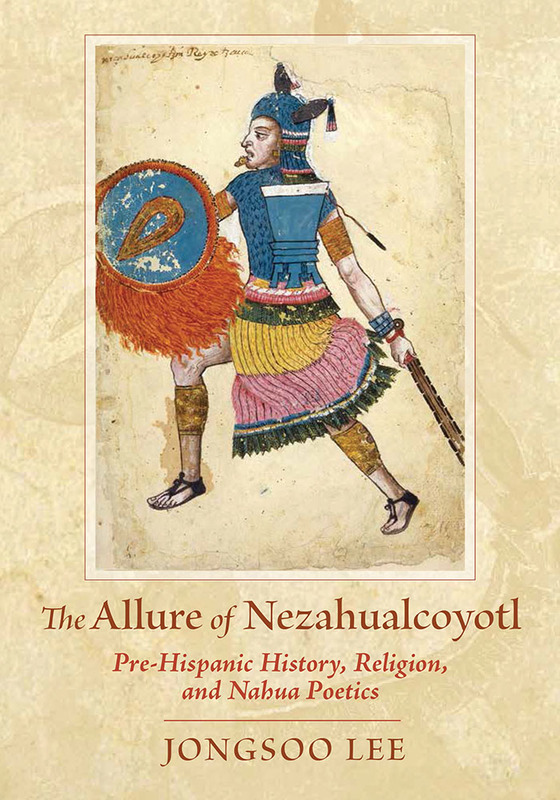 Lee provides a new assessment of Nezahualcoyotl that critically examines original codices and poetry written in Nahuatl alongside Spanish chronicles in an effort to paint a more realistic portrait of the legendary Aztec figure. Urging scholars away from sources that reinforce a Judeo-Christian perspective of pre-Hispanic history, Lee offers a revision of the colonial images of Nahua history and culture that have continued over the last five hundred years. Jongsoo Lee is an associate professor of Spanish and teaches pre-Hispanic and colonial Latin American literature and culture in the Department of World Languages, Literatures, and Cultures at the University of North Texas.